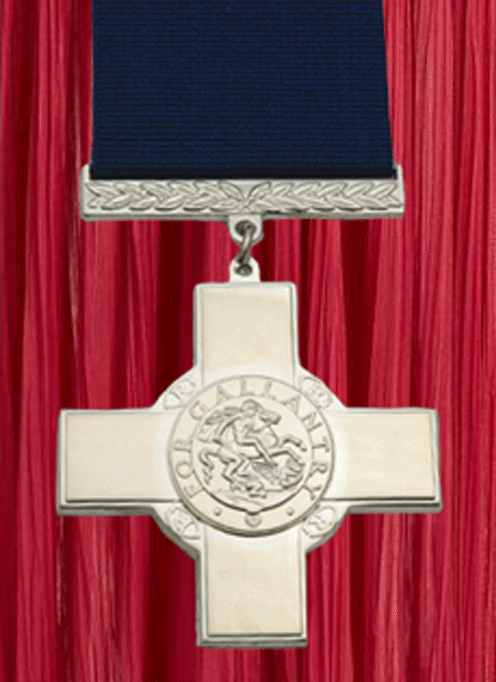 The George Cross is the highest civilian gallantry award. People are well aware that this decoration is only awarded for exceptional bravery. 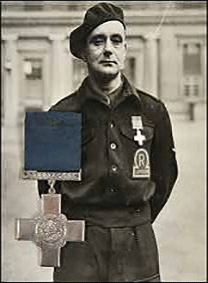 The very mention of the George Cross inspires the question: “What did the person do to warrant such a high award?” People want to hear the story behind the award as they know they will learn about actions that reflect the very best of humanity. 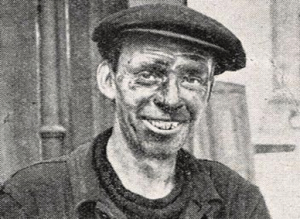 On three occasions, he rescued trapped people in Bridlington, East Yorkshire in 1940. 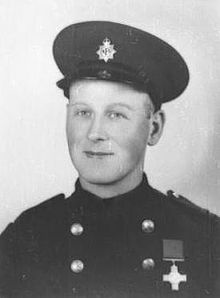 During a house fire in Neasden, NW London in August 1945, he attempted to rescue two trapped children, but sadly lost his life in doing so. 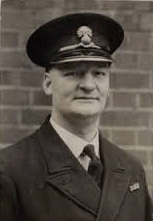 During a bombing raid in September 1940, he rescued two trapped colleagues from a fire in Westminster, London. For Bomb disposal work in Thornton Heath, Surrey in 1940. Rescued a priest from a bombed church in Bermondsey, London, March 1945. 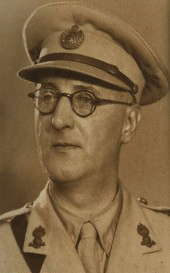 Working as a Research Officer in Bomb disposal, he undertook valuable work in recording new detail on German bombs. 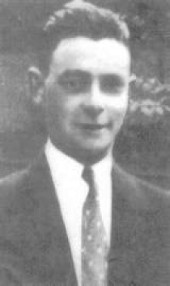 Sadly, he lost his life studying a bomb in Erith Marshes, Kent in May 1941. Rescued firemen from a Bomb-damaged fire station in Birmingham, December 1940. 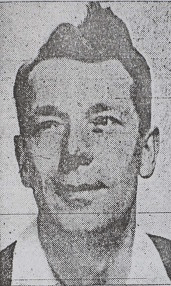 On the 20th November 1951, whilst fighting a fire aboard a lighter moored against the naval armament vessel “Bedenham”, Henderson remained at his place of duty alone doing what he could to prevent the explosion although he must have known his chance of survival was slight. 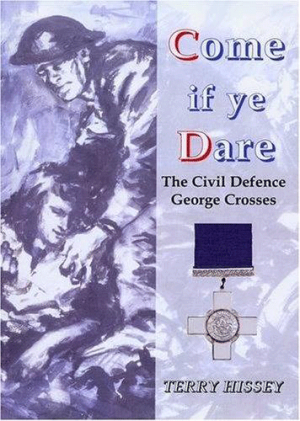 ‘Come if ye Dare’ is the title of a book published by The Civil Defence Association. 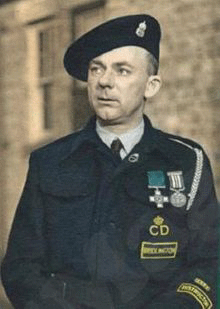 The book features the stories of each gallant act of the 11 brave World War 2 Civil Defenders who were awarded the George Cross. It has been written by CDA member Terry Hissey and is based on his research at The National Archives at Kew, museums, libraries and archives in several parts of the country, as well as receiving support from relatives of many of the recipients. 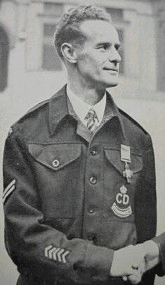 The title ‘Come if ye Dare’ was chosen not least because it is also the title of The March of the Civil Defence Services which was rediscovered by the author in 2005. “Their professionalism, dedication and sheer courage is a perfect illustration of how, when called upon, these people and many others gave of their best and beyond”. 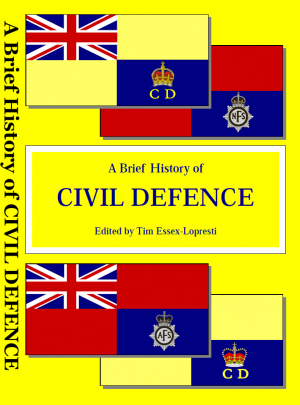 This is the 3rd book published by the CDA, the first being A Brief History of Civil Defence in 2005 and the second, a Book of Remembrance for the Bethnal Green 1943 Tube Disaster ‘Stairway to Heaven’ Memorial Trust. It is part of the programme to make the subject better known. 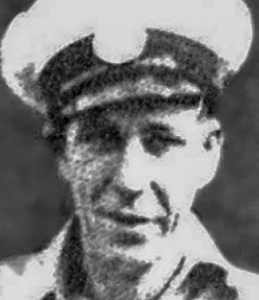 The 4th book, ‘GC on the Rock’ commemorates the story behind the heroism of a quiet Aberdonian man who fought an horrific blaze aboard the naval armament carrier, the FRA Bedenham in the port of Gibraltar. 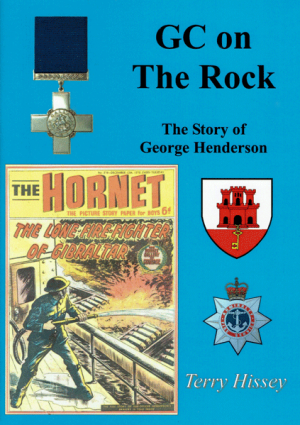 George Henderson GC, an ex-soldier of the Gordon Highlander Regiment was amongst 13 lives lost during the fires and explosions aboard FRA Bedenham, and this book describes his courage and tenacity in the face of imminent death. 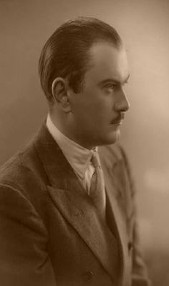 The author, CDA member Terry Hissey, was born in Harrow, Middlesex, and has lived there all his life. He is a graduate of Brunel University where he studied Music and History. Terry has been interested in social history since his late teens when he became involved with voluntary archive work. 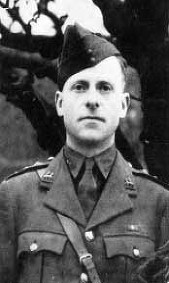 A lifelong interest in gallantry awards and more recently the George Cross has led to the writing the ‘Come if ye Dare’ book.